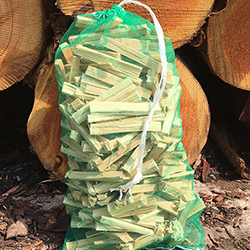 Logs wood fuel and general wood burning advice. 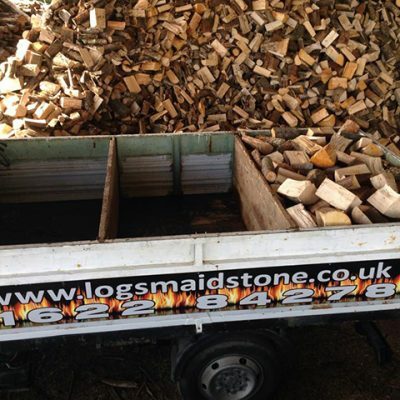 Log Miles, find out where your quality hardwood logs come from. 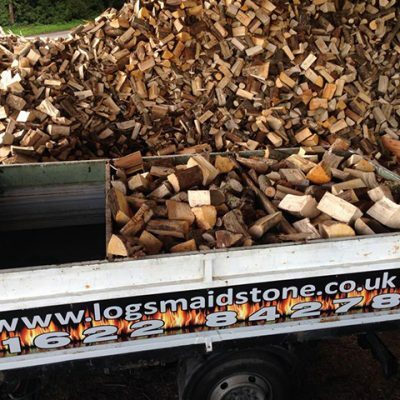 Logs Maidstone delivery seasoned logs to the Egerton area for no additional fee. 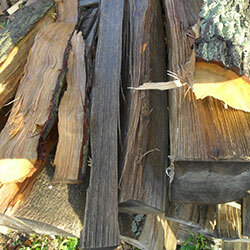 But Oak logs will warm you well, if they are old and dry. 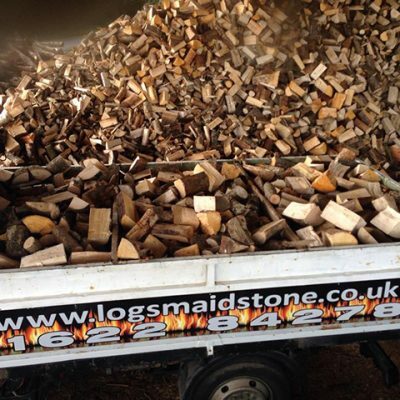 Larch logs of pinewood smell, but the sparks will fly. 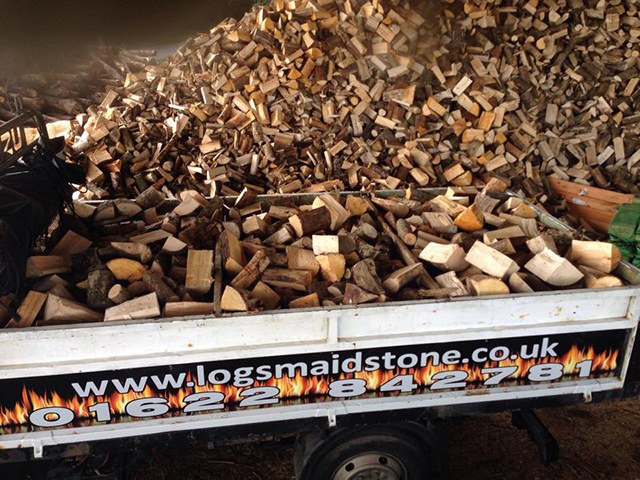 Beech logs for Christmas time.